Quote: "I'm building in my driveway right now... the world's largest, most efficient shredder for Anderson Bench. I won't tell you what goes on in there but I can tell you that liquid comes out. It's very Sweeney Todd." Former Dukes of Hazzard star John Schneider is making plans to direct a "grisly love story" at his studio in Louisiana. Fact: The orange Dodge Charger John Schneider's character drives in new video-on-demand release Collier & Co: Hot Pursuit is called Traveler, the name of General Lee's horse. The orange Charger Schneider's Bo Duke drove in The Dukes of Hazzard TV series was called the General Lee. Quote: "I am on Desperate Housewives now and having a blast. The girls are fun to work with and the production is top notch. I am doing at least four episodes and maybe more. Look for me to show up the week before Thanksgiving and from there after for awhile. Good stuff, but I can't tell you anything about it. Sworn to secrecy!" 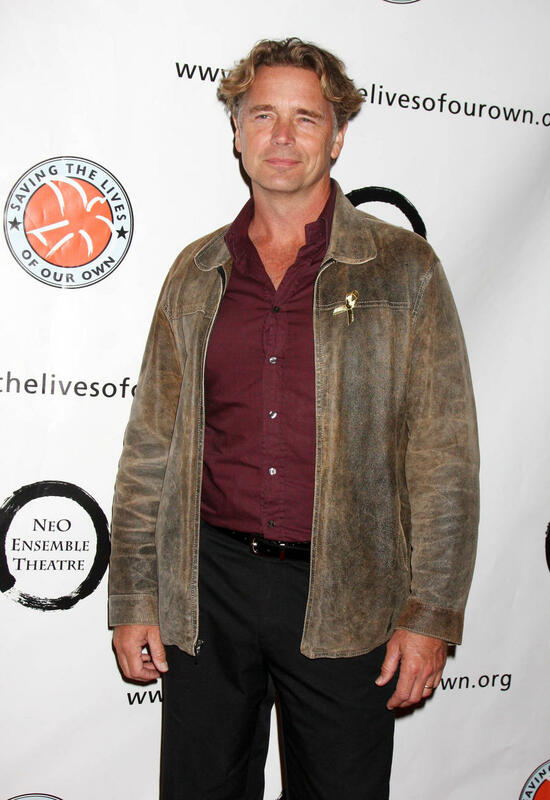 Former Dukes of Hazzard star John Schneider is keeping quiet about his upcoming TV role. Fact: Actor John Schneider has reteamed with stuntmen he befriended on the set of beloved TV series Dukes Of Hazzard to create a new reality show which re-enacts real-life crash disasters. Crash Test will premiere in America on Tuesday (27Apr10). Fact: Former Dukes Of Hazzard star John Schneider will lead the parade and festivities at the 20th Annual World Chicken Festival in London, Kentucky later this month (24-27Sep09). Quote: "Don't be surprised when you see that I am not a nice man on that show." 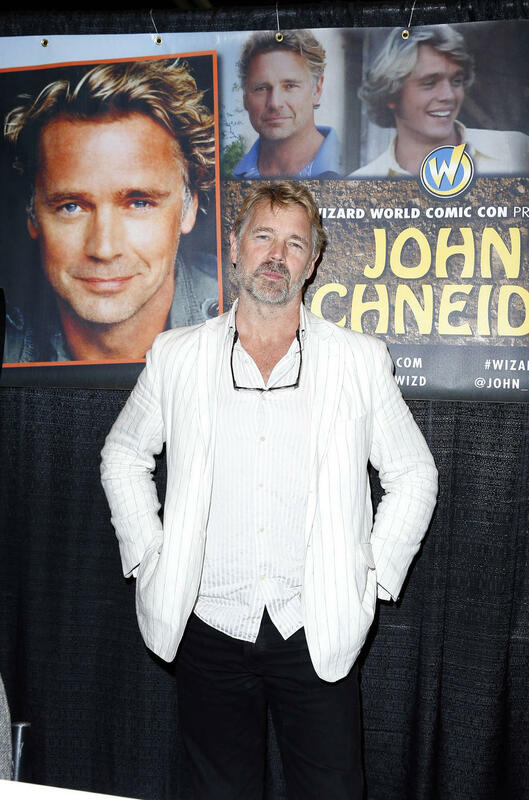 Dukes Of Hazzard good guy John Schneider warns fans he's about to turn bad on hit show 90210. Quote: "I went the liposuction route a couple years ago... The result was great! It hurt like hell." 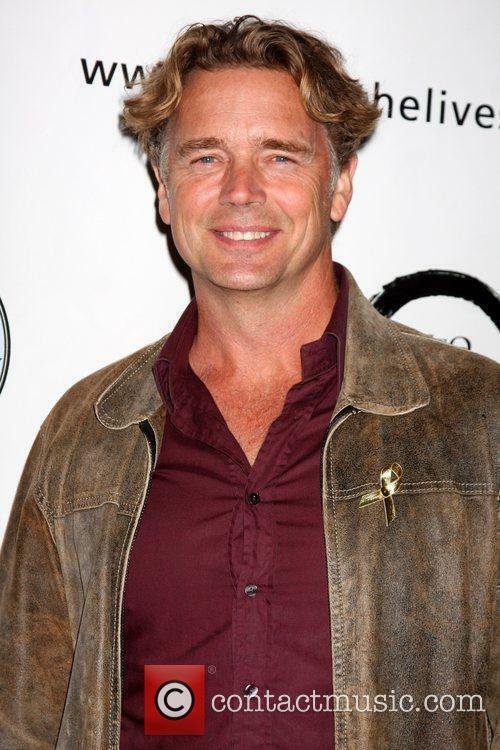 Former The Dukes of Hazzard star John Schneider admits to a little nip and tuck. Quote: "It was terrible! It wasn't DUKES... It was true to whatever it was; I just don't know what that was!" John Schneider hated the movie adaptation of the DUKES OF HAZZARD TV series.